How Much Should Liability Insurance Cost? » How Much Should Liability Insurance Cost? 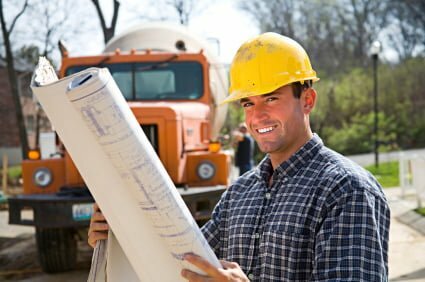 The number of employees and the sub-contractors cost (many do not understand their sub-contractors effect there rate even when they carry there own insurance). How many Owners – if one of the owners is not active or is not in the field working, sometimes we can exclude them. Gross receipts – total that you bring in to the business before you pay all your expenses. The type of work that you do – insurance companies call them class codes. Each type of job description will be placed with a code or similar risk and can be grouped together. Click here to read more and we can help you understand some of the complicated insurance situations. I have also set up several helpful business links that will make you more successful! Click Here!